The smart phone gaming app, “Pokemon Go,” has dominated the news cycle in recent weeks—a headline-maker second only to the current election. The app, a reimagining of handheld gaming from the nineties, is made all the more interesting through its use of augmented reality (AR) technology. 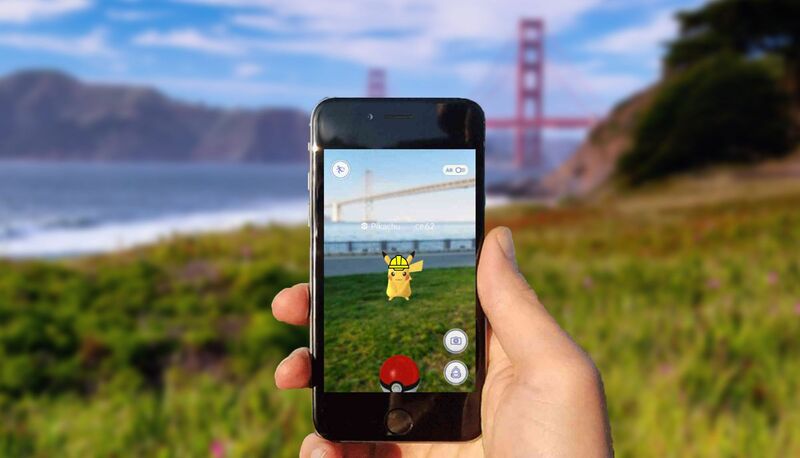 The industry has seen a handful of endeavors in the AR space, yet Henry Clifford, president of Livewire, calls “Pokemon Go” one of the neater applications he has seen enter the market. While undeniably innovative, the app is limited in its AR potential, a concept that Clifford sees a bright future for, especially in residential construction. 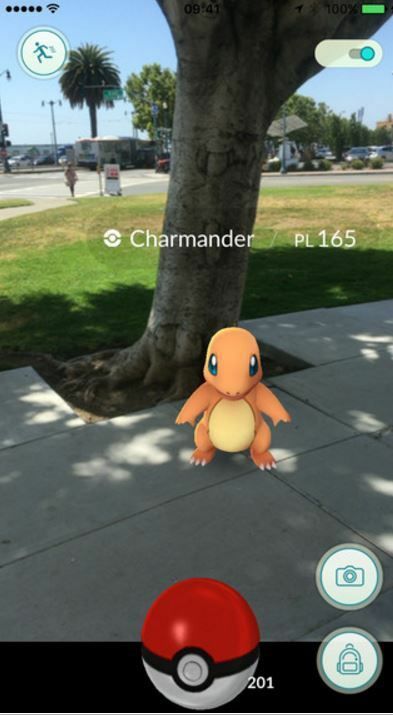 “Pokemon Go” uses augmented reality technology. Clifford believes that the entire industry is heading towards some sort of widespread AR solution, likely in the form of a wearable such as HoloLens or Google Glass. He notes the final product will possibly resemble technology similar to the heads-up displays (HUD) seen in fighter jets. Users will be shown data in the context of how they are actually looking around a given room. The coolest thing about “Pokemon Go,” for Clifford, is that it has started to make people think differently about augmented reality and all that it can achieve. Many builders and integrators alike currently utilize virtual reality headsets to deliver an immersive tool for clients to tour a prospective home. However, with augmented reality, Clifford imagines a scenario far more practical and built upon participation, rather than spectacle. 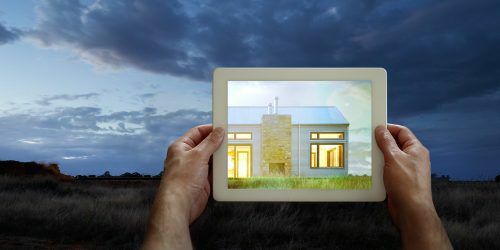 Augmented reality definitely holds a future in residential construction. He describes a scene where builder and client could stand on an empty plot of land, and construct an entire home through augmented reality on site. The client turns to their left to see exactly where their new pool will be, with a recreation of that pool crafted through AR. But what if they want to move that pool a little more to the right? What if they want to see what a flat screen television would look like on their living room wall? No problem, says Clifford. Custom homebuilder Jeff Hansell agrees with the potential that augmented reality presents for construction, even after originally dismissing the idea based on how he first perceived the “Pokemon Go” phenomenon. 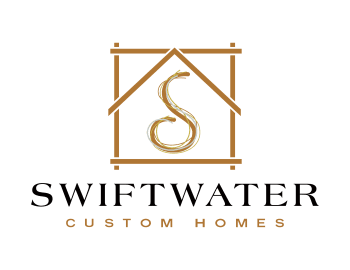 “After I thought about it for a while, I think there are some really interesting areas that this could go for us,” says Hansell, co-owner of Swiftwater Custom Homes. The builder points to three possible game-changing applications for residential AR. For residential professionals involved with technology, Clifford states it is their responsibility to make it look easy, deliver that “Wow!” factor and build credibility. By using these tools, he believes builders can edge out competitors by taking the customers through a scenario that will truly blow them away. In the case for builders, the ones worth catching (and keeping) are new clients.